Easter is less than a week away, (anyone else feel like 2017 is flying by?) and egg hunts are in full swing! 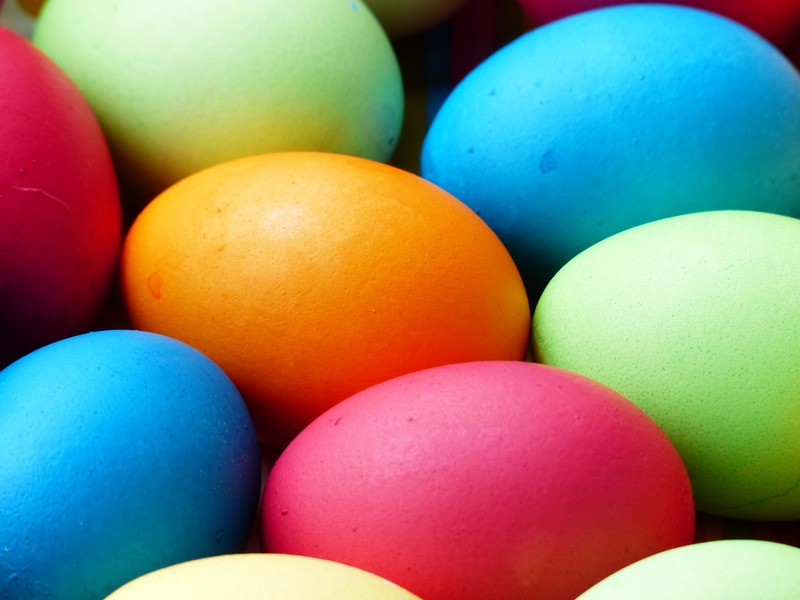 To help you out, here is a list of the upcoming Easter Egg Hunts and events in Walton County! Bring your Easter basket and join the Santa Rosa Beach Walton County Coastal Branch Library for their preschool age story hour, as well as an Easter egg hunt. Be sure to check out the Reading Garden to see if the Easter Bunny happened to hop in! This event will begin at 10 am and is free to the public. The Coastal Branch Library is located at 437 Greenway Trail in Santa Rosa Beach. For more information call Shirles at 850-267-2809. Easter egg hunts aren’t just for humans! Bring your canine kid for their very own hunt. Starting at 5:30 there will be live music and time to socialize until the egg hunt, which will begin at 6:30. 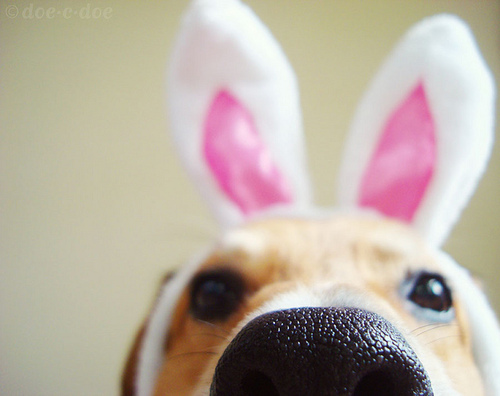 Your dog won’t want to miss out on all the great prize filled eggs! There is a participation fee of $15 for the egg hunt. This event will take place in Grand Boulevard, Miramar Beach. For more information, visit the Dog Harmony Facebook page HERE. Don’t miss out on the annual Freeport Arts and Craft Festival and Easter egg hunt! The event is happening at the Freeport Regional Sports Complex and will go from 9 am till 3 pm. There will be a silent auction to benefit the ACS/Relay for Life at the Freeport Town Planters Society booth. There will be food and fun for the whole family with the Easter Bunny making his grand entrance around 12 noon (hint: look up!). The Freeport Regional Sports Complex is located at 563 Hammock Trail East in Freeport. Another family friendly option on the 15th is to head over to The Village of Baytowne Wharf for their Easter Explosion event. From 12 noon until 3 pm there will be lawn games, face-painting, an inflatable obstacle course and pictures with the Easter Bunny! The Village of Baytowne Wharf is located at 9300 Emerald Coast Parkway in West Miramar Beach. Join the Destiny Worship Center for their Easter Eggstravaganza! There will be plenty of fun for everyone with food, inflatables and of course egg hunts! 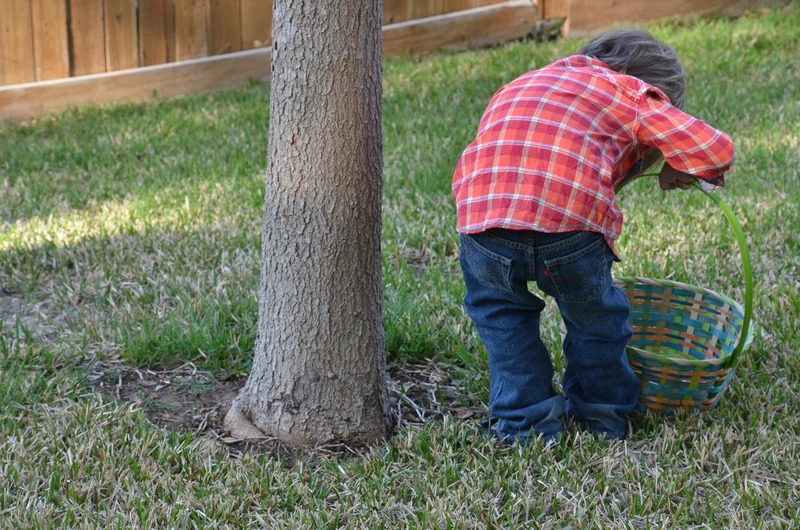 There will be four separate egg hunts for different age groups. Every child will be sure to find candy but there will also be “SPECIAL EGGS” with special prizes! The grand prize is the golden egg with four season passes to Big Kahuna’s waterpark (Destin Campus) and four Platinum Season Passes to Shipwreck Island waterpark (PCB Campus) valued over $300! After working up an appetite from all the hunting, join the Destiny Worship Center for a complimentary dinner. If you are looking to mix some fun and fitness, join the Faith Baptist Church at Santa Rosa Beach for their 5k Run and kids Easter Egg Hunt which will be held at the beautiful Grayton Beach State Park. This race will start at 8:00 am with the Easter Egg hunt following at 9:30 am. There will be t-shirts for all registered runners (register by Wednesday, April 12 to be guaranteed one) and the awards ceremony announcing the age category for both male and female winners will be at 9 am. There will be a Grand Prize for the overall male and female winner! Food will be provided for the runners at the finish line. This event will take place at the main pavilion at the end of Main Park Drive in Santa Rosa Beach. The Hub 30A will be hosting a brunch filled with live jazz music by New Orleans’ Ramblers, a matinee, and an Easter Egg Hunt! Brunch will be served from 10 am until 2 pm with live music starting at 11 am. At 12:30, enjoy the movie “Hop” in preparation for the Easter Egg Hunt, which will begin at 2 pm. Don’t forget your baskets! The Hub 30A is located at 7000 E County Highway 30A in Santa Rosa Beach. From 12 noon until 2 pm, Seaside will be having an Easter celebration with live music, face-painting, crafts, a visit from the Easter Bunny, and an Easter Egg Hunt for the little ones at 1 pm! This event will take place at the Central Square in Seaside. 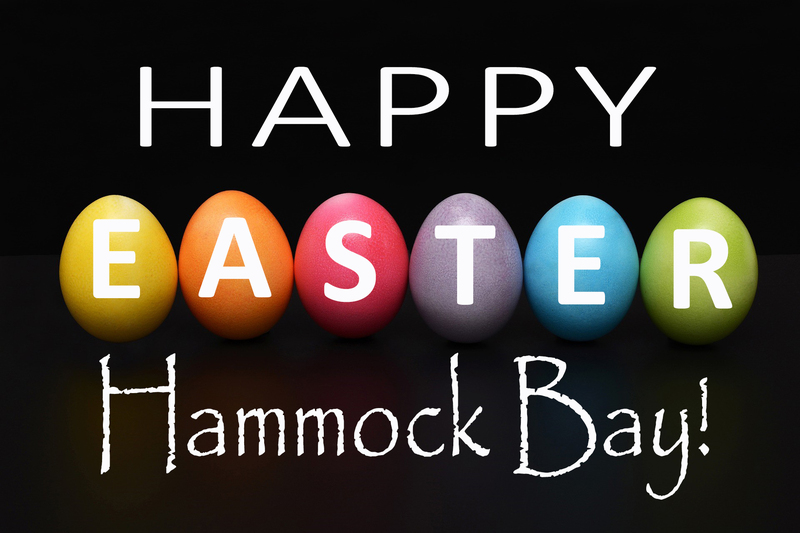 Wishing everyone a safe and fun Easter weekend!